You may notice that the Comrie Directory will seem a little empty come 1st April. 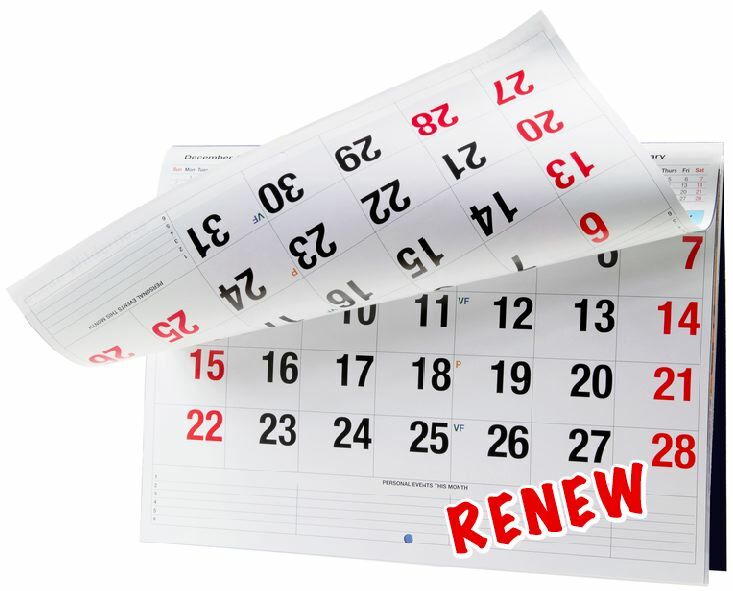 This is when the renewal date for the annual subscription is due for all private businesses who advertise on the website is due. We will be contacting all those listed in the directory (Community Groups will be unaffected). The fee will remain unchanged at £20.00 per year. Cheques should be made out to ‘Comrie Community Council’ or send a message via out Contact Tab at the top of the screen to receive our Bank Details should you wish to pay by BACS. Cheques should be posted FAO: Sandra McRitchie, Secretary, 1 Earnview Court, Burrell Street, Comrie, PH6 2PF. 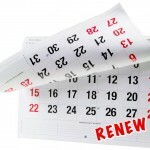 On receipt of the renewal fee listings will be added back to the Directory. A number of businesses have noted that they receive a number of enquiries via their website listing and agree that the £20.00 investment has proved to be a very cost effective. We look forward to another year of success for all our businesses and local groups and that all the monies raised will help your Community Council continue to support their local events and commitments.